I lived in Cookeville, TN and they actually DO this all over town. 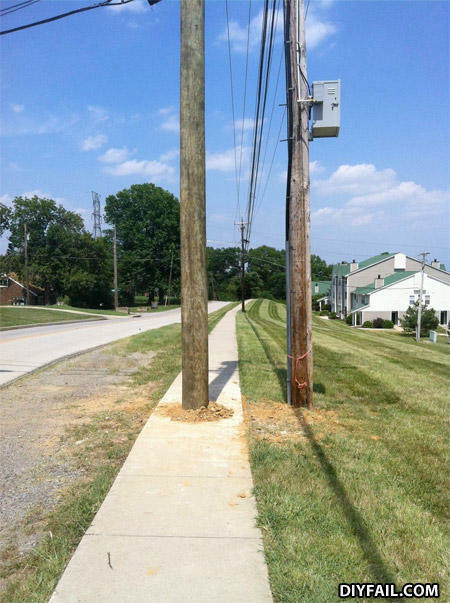 Same with the mailbox posts. what's worse than failing a test?